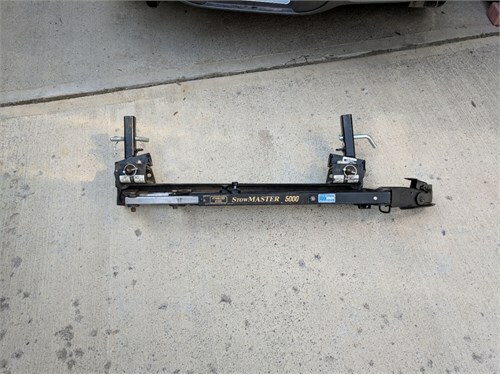 Seller Description: I am selling a StowMaster 5000 tow bar for $150. 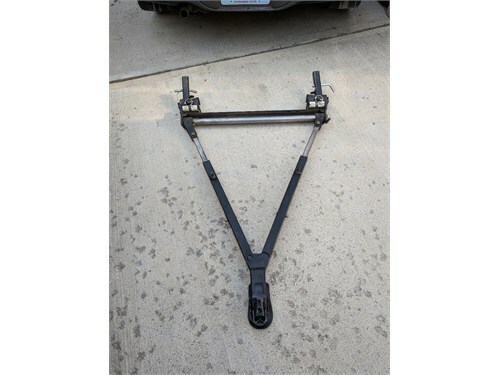 This is a fold up towbar and is in great shape. Call me at 509-760-4402 or e-mail me at RLJOL@HOTMAIL.COM.